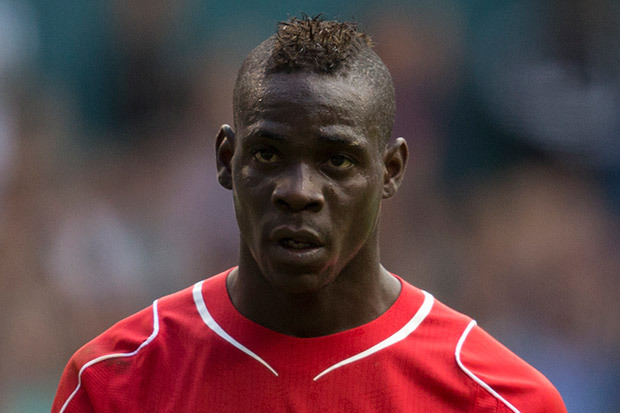 After Italian striker Mario Balotelli's disastrous first season for Liverpool, it was always likely that he would be on the move again this summer. For his part, Balotelli defended his time at Anfield: “I must accept my faults but the formation chosen by (Brendan) Rodgers was not suited to my characteristics,” he told Gazzetta dello Sport. Regardless, quite a few eyebrows were raised when it turned out that his next destination was none other than his old stomping grounds at the San Siro for his former club AC Milan. Milan know what they're getting themselves into with Mario and understandably they're trying to put some measures in place to keep him in line. First off the club have hired a personal "minder" to keep an eye on him and hopefully keep him out of trouble. According to the Gazzetta dello Sport, Milan have also sought to cover themselves by imposing a strict ‘code of conduct’ on their returning wild child, which was inspired by the regulations in place for the Italian Air Force. 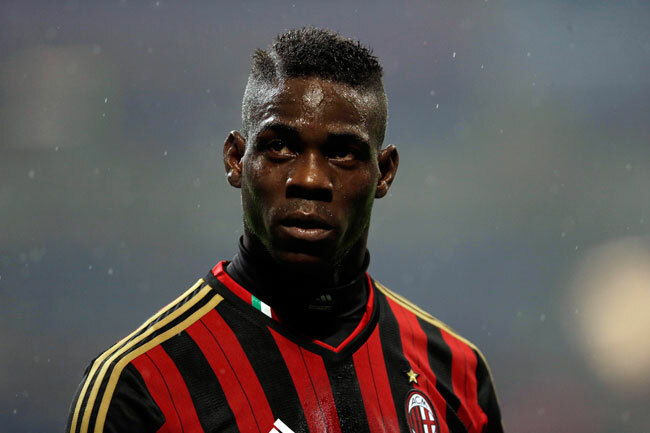 Ensuring Balotelli will not damage the image of the club and his Twitter, Facebook and Instagram posts will be closely monitored. I give it three months before it all goes spectacularly wrong.